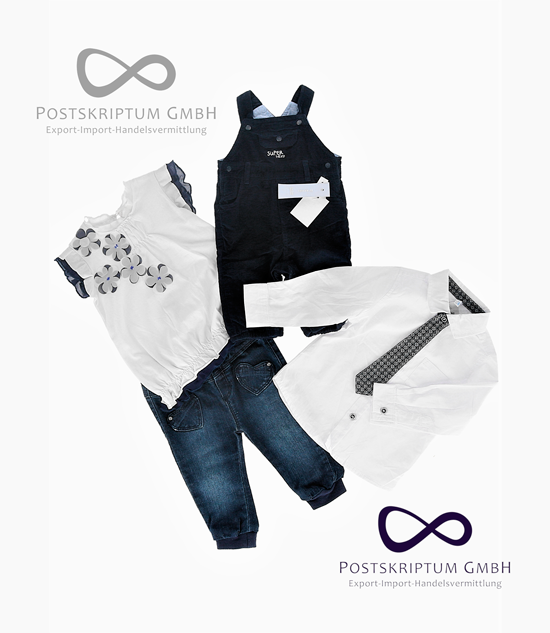 Idexe lot contains children’s clothing by Italian brands Idexe, Trybeyond and Birba. Italian brands Idexe and Trybeyond specialize in manufacturing clothing for children of all ages. 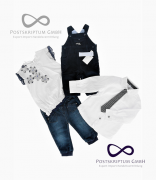 The owner of these brands is Re.Com holding – the manufacturer of children’s apparel for Stockmann, Bosco di Ciliegi and C&A. Idexe belongs to high-price segment, manufacturing a wide range of high quality clothes – these are status smart-casual products for young fashion lovers.